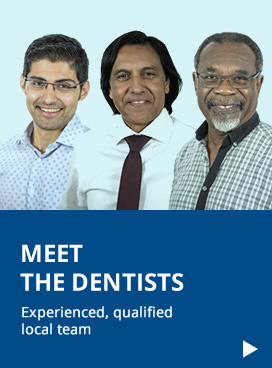 At Woonona Dental, our team include experienced dentists Dr Raj Pather, Dr Albert Clottey and Dr Neerav Mandlewala, serving the dental needs of all ages with state-of-the-art dentistry. We stay up to date on the latest in the dental field, making sure our patients benefit from the latest developments in dentistry. Non-invasive and long-lasting, the results of your visits are bound to make you smile with a treatment plan tailored to suit your lifestyle. Every member of our staff is highly qualified, committed to meeting your dental needs. 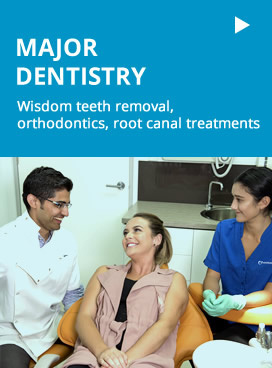 We operate a modern facility utilising state-of-the-art technology and techniques, making sure your visits to your Woonona dentist are pleasant and efficient. As a team, our priority is delivering high-quality care in a convenient, comfortable setting. Our welcoming, friendly team is dedicated to delivering the highest standard of care. We believe that everyone deserves to have a smile that they're proud to show off. 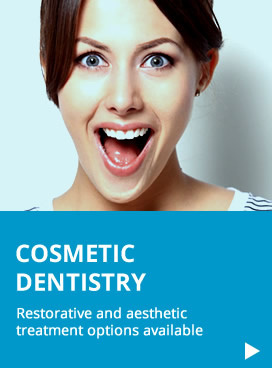 Whether you require a simple cleaning or want to transform your entire look, our skilled dentists are here for you. We also provide an education in maintaining your dental health, making sure that you can avoid future problems with regular checkups. 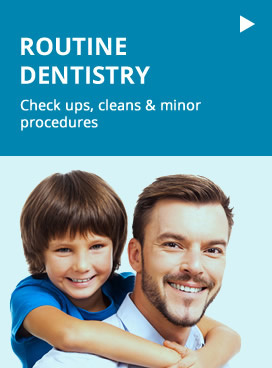 For your convenience, we offer Saturday appointments and same-day visits for immediate attention from our dentists. Contact us today to discuss getting started! We have late appointment hours to accommodate your schedule.